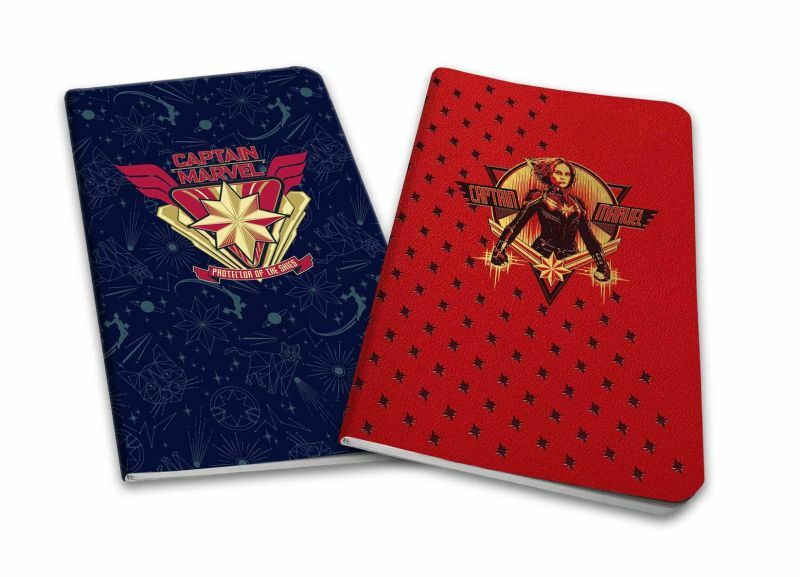 Insight Editions has revealed (via Vital Thrills) the first products for the upcoming Captain Marvel, offering fans a look at the first promo art for the new movie! Check it out below! 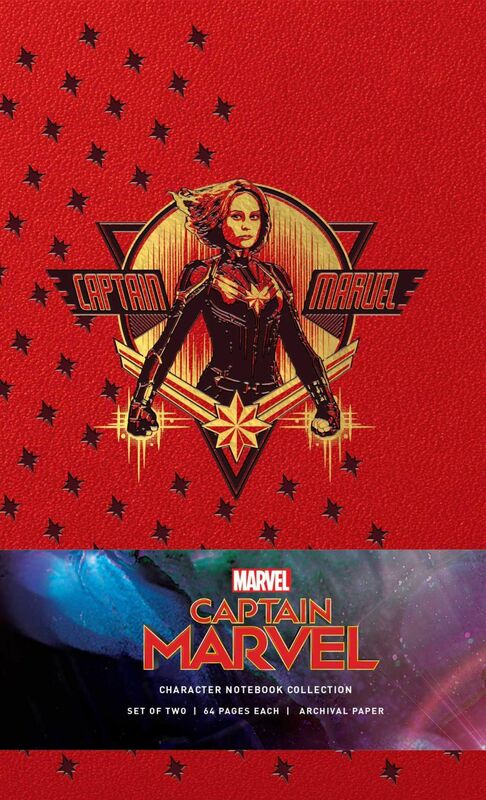 Feige is the producer of Marvel Studios’ Captain Marvel. 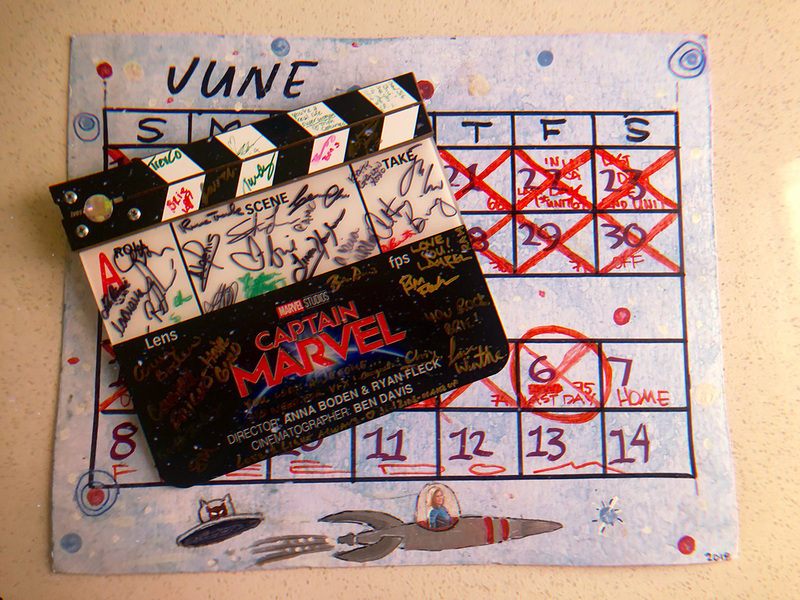 Louis D’Esposito, Victoria Alonso, Jonathan Schwartz, Patty Whitcher and Stan Lee are executive producers, with Lars Winther serving as co-producer/first assistant director and David Grant serving as co-producer. 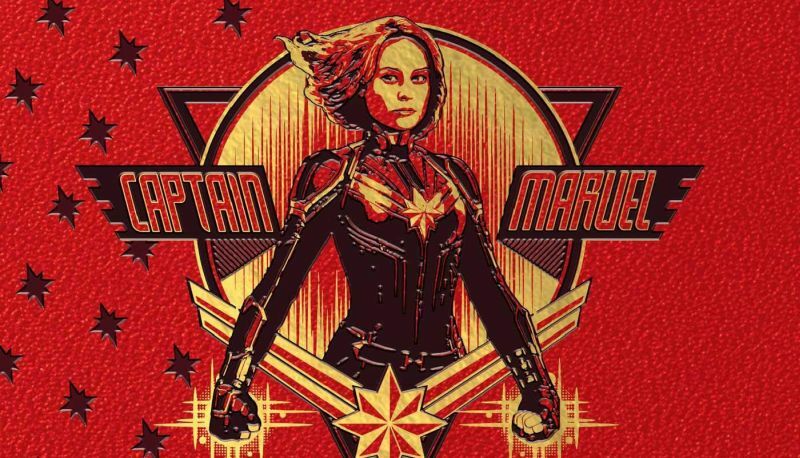 The post First Captain Marvel Promo Art Emerges appeared first on ComingSoon.net.